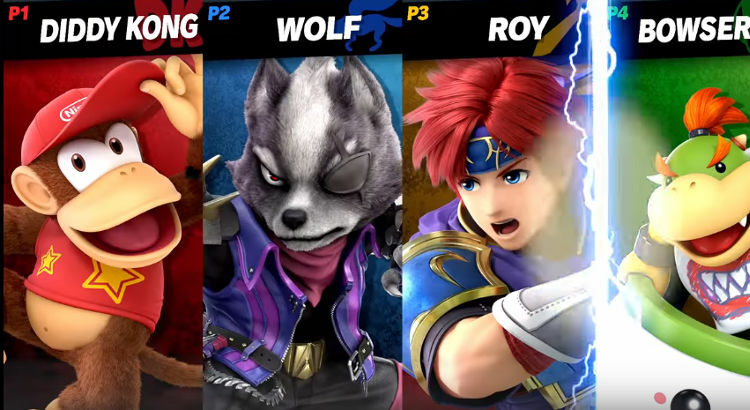 There are over 70+ characters to choose from in Super Smash Bros Ultimate but which ones are actually the best? In this guide you'll find details highlighting the best fighters (S and A tiers), average characters and a mention of the worst characters (bottom tier). Unlocking characters in the Switch version of Smash Bros is fairly straight forward - which is great if you want to experiment with some of the best fighters. This guide will focus on the base characters themselves, with Spirits not included in the decisions. Like previous Smash games, the key to choosing a good character is to balance speed, power, recovery and combos. Some of the games worst characters, such as Ripley and Kirby, are simply too slow with poor recovery - it's easy to slot these into the bottom tier category. Conversely, there are a handful of great characters such as Young Link and King K Rool that instantly catch your eye thanks to their brutal power or speed, deserving their place in the top tier category. 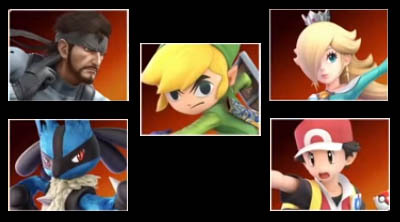 With the release of Smash Bros on the Switch, Nintendo have buffed and nerfed many of the characters from Smash 4, shifting previous good characters to the bottom and promoting others up the list. For example, Shulk and Pikachu have had massive improvements but both Samus and Bowser have been nerfed enough to push them down to the bottom tier. This guide was written just a week before launch and it's worth stressing that Nintendo may issue patches to fix the games most broken characters. 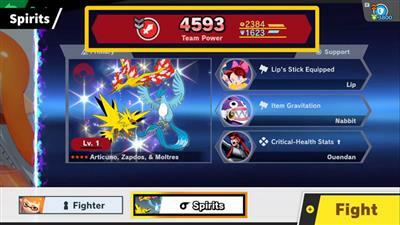 This may move characters in and out of the tiers mentioned below. If/when a character is substantially improved or degraded, I will aim to add comments below but otherwise the guide is a great starting point for assessing the best and worst characters. These are the very best fighters in Ultimate. You should be using one of these if you're serious about beating opponents and maintaining your combat record. They all typically have powerful moves, quick speed, minimal lag and solid recovery. There's nothing wrong with these fighters; they're above average but not stand out fighters compared to the top tier above. I've included them anyway if you want to experiment. Nothing special about these guys really - they're often outmatched and offer little in the way of outstanding attributes. They are by no means terrible but being one category above bottom tier signifies their weakness. Falco - slightly better than 4, but still not great because throw combos have changed. These are currently the worst characters in the game. Slow, weak and poor recovery are common traits amongst most of them.